This version is created according to POM described by Tatarchuk in 2006. The benefit of this version over offset limiting POM I posted last week is that it doesn’t produces artifacts for higher height scaling values and also works very well at grazing angles compared to older version. I am not done yet, trying couple of more versions / variations. It happened again 4th time for me my HDD crashed and 1st time wasn’t my fault (It just gave me a BSOD and stopped working). Lost many things including some recent work on my engine. Was working on building features in the engine and improving some things for the tech demo. Also delayed the work on my lighting tutorials along with some custom shaders I made specifically for the tutorial. 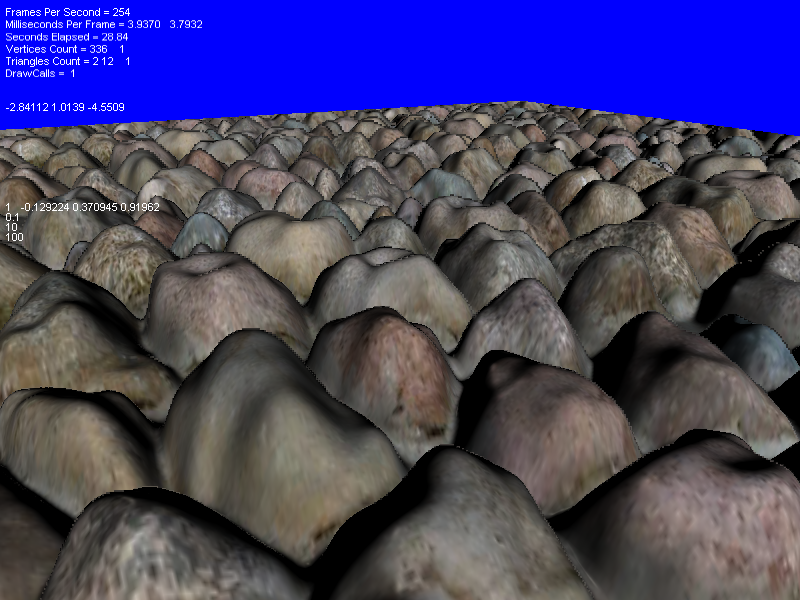 Maybe I have to use old shaders for the tutorials now I guess.